O&GA International Welcomes IP Casino Resort Spa as an Exhibitor for the 6th Annual Conference! 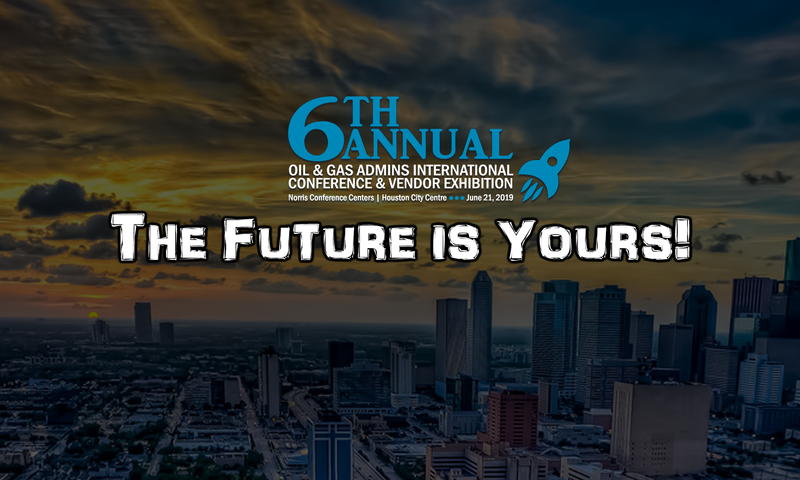 The 6th Annual Oil & Gas Admins International Conference and Vendor Exhibition is pleased to welcome IP Casino Resort Spa as an exhibitor! IP Casino Resort Spa is a AAA Four Diamond resort located in Biloxi, Mississippi and overlooks the breath-taking Biloxi Bay. With 65,000 square feet in meeting space, 1,088 guestrooms and suites, seven dining options, Senses Spa & Salon, fitness center, shopping, complimentary parking and wi-fi, Chill Ultra Lounge, 850 Wine & Spirits, roof-top Olympic size pool, video arcade and a 24-hour casino, we have something for everyone. The IP is located 20 minutes from the Gulfport-Biloxi International Airport and five minutes from the beautiful white sand beach of the Mississippi Gulf Coast. Previous PostPrevious O&GA International Welcomes ATPI Marine & Energy as an Exhibitor for the 6th Annual Conference! Next PostNext O&GA International Welcomes Avenida Brazil Churrascaria Steakhouse as an Exhibitor for the 6th Annual Conference!